Let's Take A Shelfie: Guess who's back? My unplanned blogging vacation is finally coming to a close. It's been almost three months since my last post. I'm happy to finally be back. Some of you may be wondering where I've been. So, here's a quick run down. In May, we took the kids to Orlando for a fun filled week of Disney & Universal Studios. It was an amazing and extremely expensive tiring fun trip. 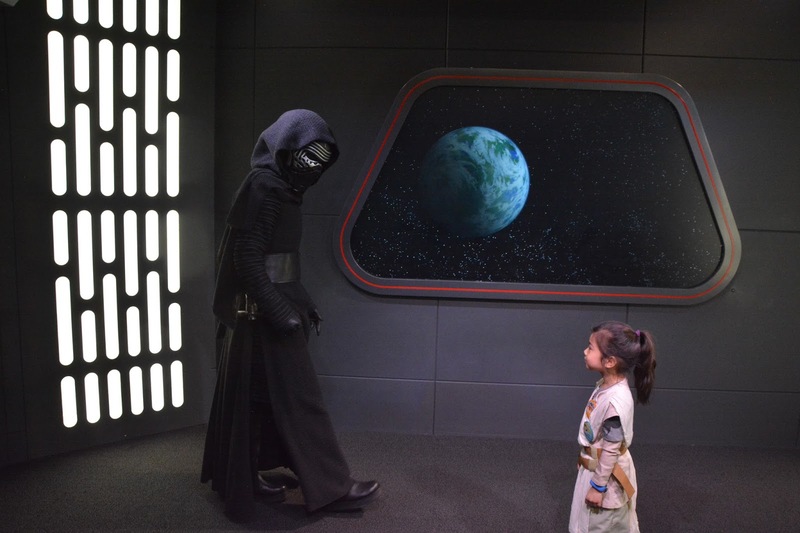 There's no better feeling than seeing your daughter battle her arch nemesis. Or seeing the face of your two year old when he sees Mickey Mouse for the first time. After the kids had their fill, we came home, dropped off the kids and mom and dad were off to Boston. JG was down there for work leaving me to explore one of my favourite cities on my own. 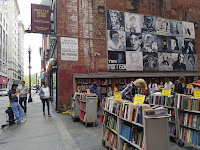 Over the course of two days, I visited the usual landmarks and came across my new favourite place: Brattle Book Shop. 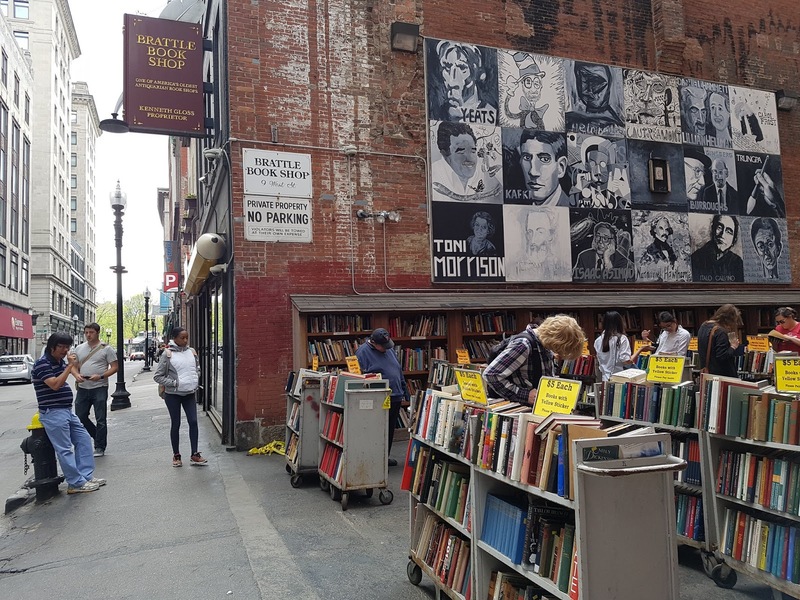 The store is a narrow three story book shop filled new, used and rare books. Outdoors, they have their clearance section which floods an ally way with bookshelves. I really recommend this place for anyone who enjoys getting lost in a book store. I spent half of my time on the third floor where they keep their rare book collection. After all the browsing I did, I left with just one book. A copy of Alice In Wonderland that I brought home to read to my kids. By the time we got home from Boston, it was June. I barely remember what happened that month as work life kicked into overdrive. At the beginning of July, I decided to make a change and left the company I had worked at, for over 12 years, for a new and exciting opportunity. And now, here we are in the final days of the month leading into August. I'm hoping this new role will be less hectic and will leave me some time to pick up where I left off. I've got some really amazing books that I want to share with you all so, I hope you'll join me on the continuation of this adventure. Sounds like you've had an amazing summer. Enjoy the rest of it and congrats on your new opportunity! Hope it's amazing. Thank you Rissi! It was pretty hectic to say the least. Happy to be back blogging, it's been quite therapeutic.